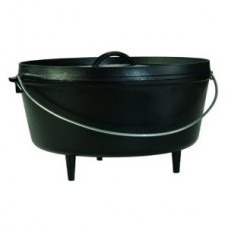 Three legged design with flanged lids so you can put briquettes on the lid. 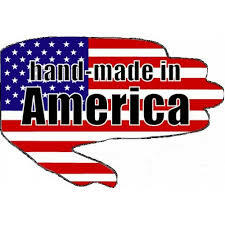 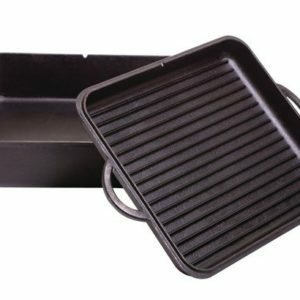 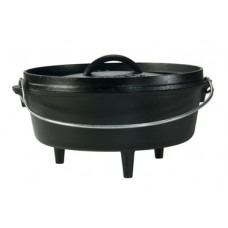 Made of quality cast iron. 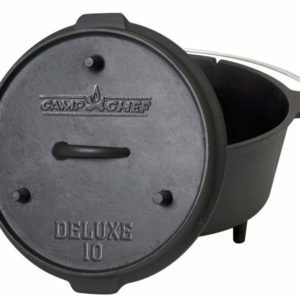 Pre-seasoned so it’s ready to go right from the start, the 6 qt. 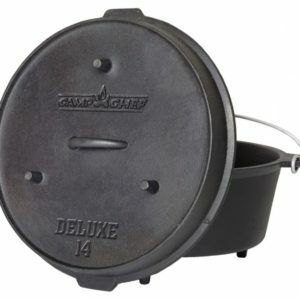 Lodge Camp Dutch Oven provides durable, reliable performance for all your campsite cooking. 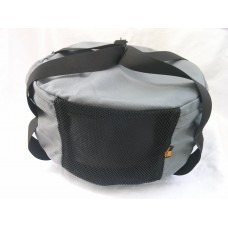 Dutch Oven Tote Bag 12″ 6 qt.